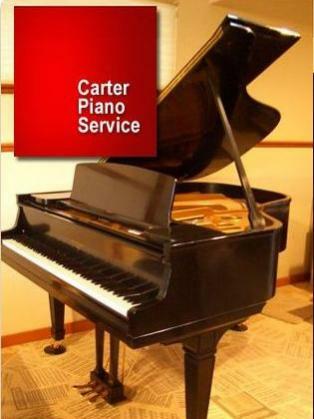 You've found the online home of Carter Piano Service, a high quality full service piano shop serving the greater Eugene, Oregon area. 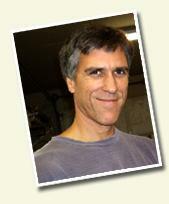 We are experienced piano tuners, piano rebuilders and movers. We also have a select number of rebuilt or serviced pianos for sale. We can help guide you in choosing a piano, or advise you on the best options for maintaining or upgrading the instrument you now own, based on your needs and expectations. We always strive to do what would best meet your needs, whether it's a budget refurbish, or a factory quality rebuild - meeting your needs and exceeding your expectations are our top priority.